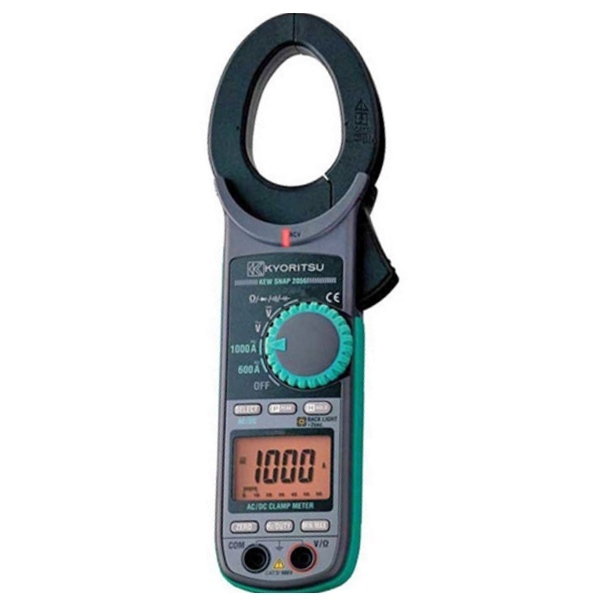 The Kyoritsu 2055 is a CAT IV rated clamp meter with 40mm jaw size that can measure voltage and current in both low and high powered circuits, and has the ability to read up to 1000A AC/DC and 600V AC/DC. 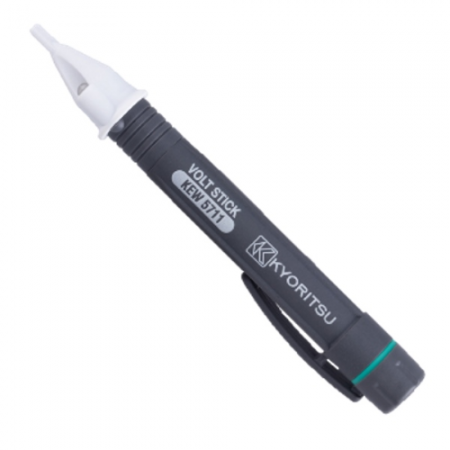 The Kyoritsu 2055 is suitable for use within power distribution companies, power utilities and maintenance sections. The Kyoritsu 2055 1000A Clamp Meter is designed to meet international safety standard IEC 61010-1 CAT IV 600V and is a digital clamp meter with the capability to read current up to 1000A AC/DC. 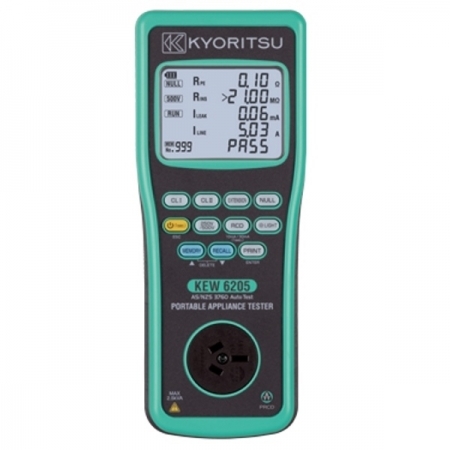 The Kyoritsu 2055 also features a data hold function and peak hold function, as well as the ability to measure resistance up to 60MΩ. It also has a max/min function that displays and holds the maximum and minimum values during a set period of time. 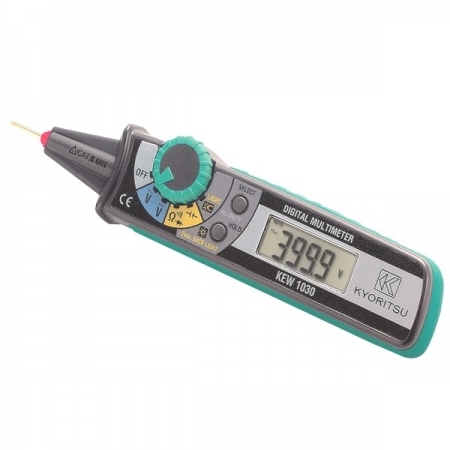 The Kyoritsu 2055 has a non-contact voltage function, warning the user of AC voltage via a red LED indicator. Ergonomically designed it has a double moulded construction and features a bar graph digital display. 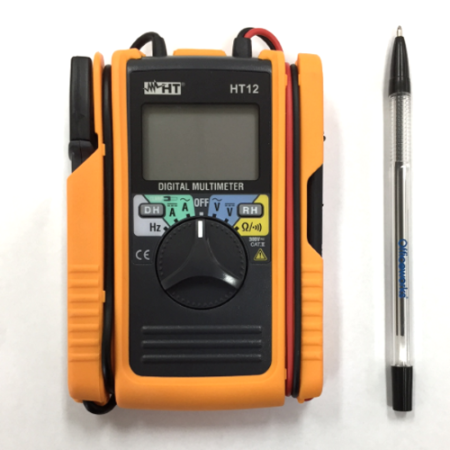 Measures up to 1000A AC/DC. Measures up to 600V AC/DC. 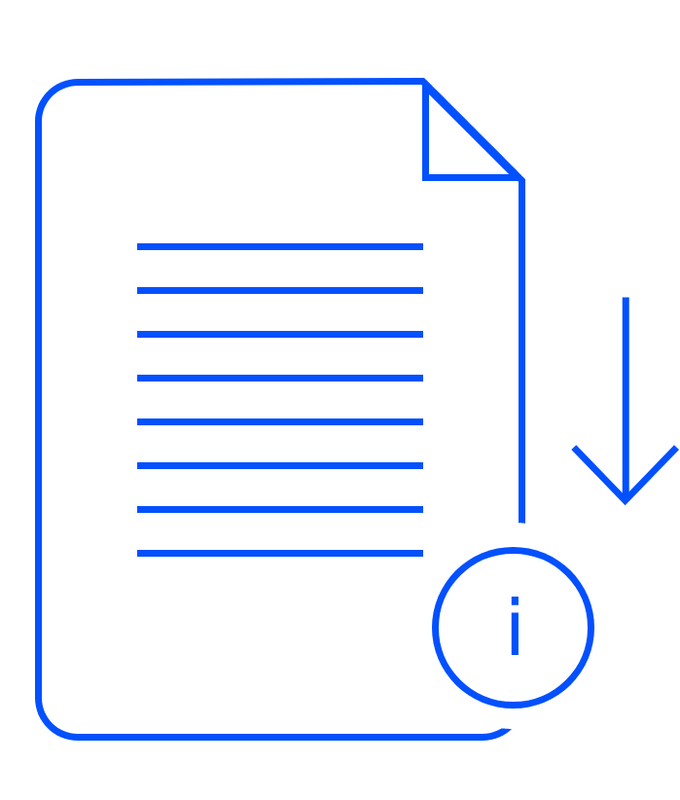 Measures resistance up to 60MΩ. Auto power off and auto power save. AUD $200.00 AUD $185.00 • ( AUD $203.50 inc. GST ) Sale!